As a counselor in a school setting, there are many opportunities for gift giving. Because I believe so much in the importance of self care and a positive mindset, I want the gifts that I give to reflect that. These gift ideas for school counselors won’t break the bank and will be cherished. This first gift is by far my favorite because it lends itself to a fun schoolwide kindness project. The “giving bag” has a message on it about the spirit of giving and passing along kindness. There are 3 bags included. Begin the school year or second semester by putting a small gift in each bag. Attach notes telling the recipient to enjoy the gift and fill it up for somebody else. See how far the bags make it throughout the school. Watch the smiles as they are contagious. This pouch makes a great gift because of the positive message. It comes in a set of two. I use these for make-up, school supplies, planner stickers, and favorite pens. Every teacher in one of my schools has these zen chimes. They are awesome for giving a warning to the class when they are getting too chatty. The soothing sound helps keep a mindful energy in the classroom. I love that this “Kindness Matters” zipper pouch comes in a set of two so you can keep one and give one. The mini zen garden is perfect for kids or adults on your list! My bigger desktop sand garden is such a hit with students and faculty when they stop by the office. So, I’m sure all ages will love this one. My admin team may need to get these for all of the stress they go through on a daily basis. When it comes to candles, I only go with quality brands. They last longer and they are worth every penny to me. Lavender is the perfect scent for relaxation. As a school counselor, I feel like I’m always pushing self care on my friends and family. I would attach a note about the calming effects of lavender. 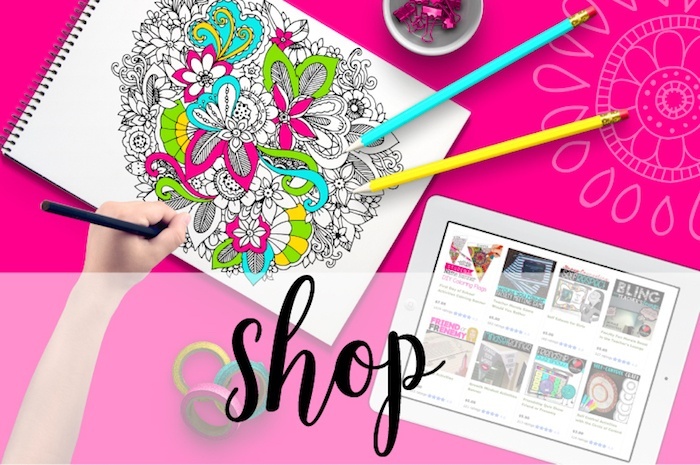 Do you have any other ideas for affordable gifts your educator friends? 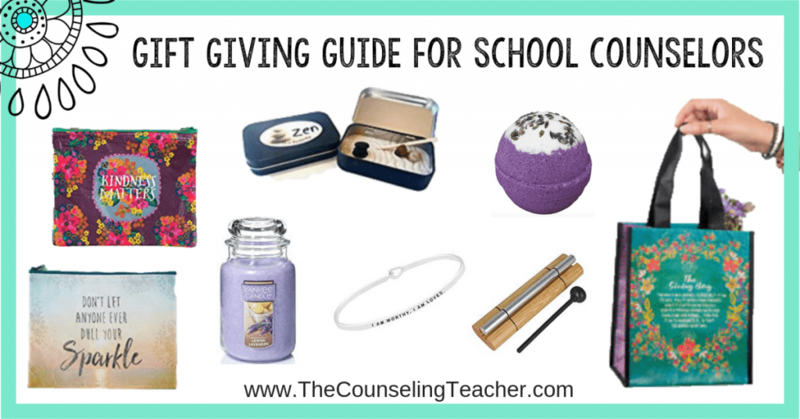 Please leave a comment and let me know about your school counseling gifts to teachers.